Dr. Clutter 's goal is to make it affordable to our customers to remove junk, debris and clutter. That is why Dr. Clutters trucks are 150% bigger than our closest competition! 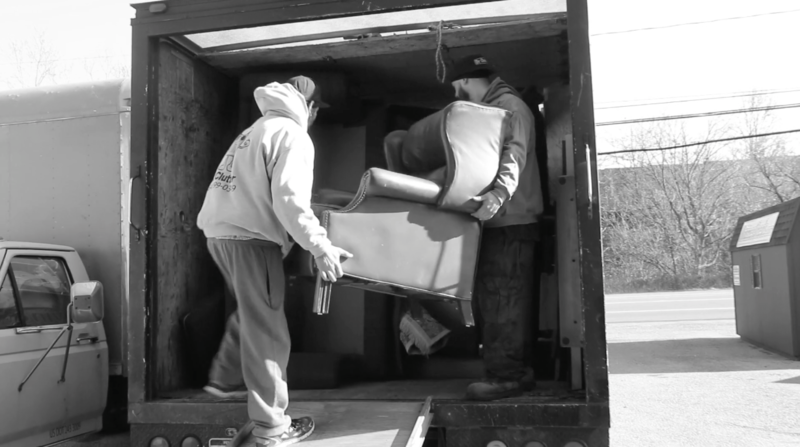 We can haul away more items at a lower cost to our clients. Our customers receive a better deal with Dr. Clutter than anyone else in Baton Rouge, LA. For larger jobs requiring more than one hauling truck, we offer a 10% discount on each additional truck. By using a price model different from other national and local junk and debris removal companies, we can save you the customer money. That is the most important characteristic to our success and our commitment to the offer outstanding services to our communities. Dr. Clutter is fully attentive to your home or business space. We work professionally and exhibit complete courtesy to our clients. We are careful removers and are mindful of your walls, doors, and privacy. The reason Dr. Clutter is growing at such a fast rate is simple, we do a excellent job at an fair price. 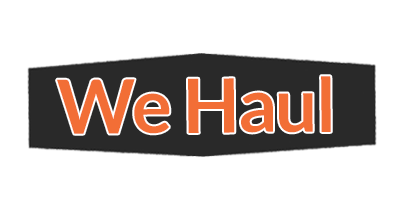 People often refer us because we remove your junk and clutter at a fair price. We remove the stress and mess while keeping more money in your pocket. This is what we call our prescription for success. Please contact us today for any questions you may have. We price by volume, this is our main component of our pricing model. 1/8th of our standard truck costs: $93.75. 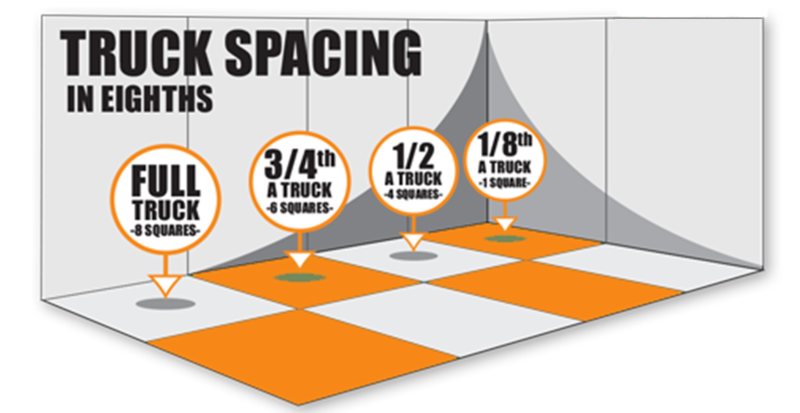 1/8th of our standard truck is roughly equivalent to what you could fit in the back of a standard pickup truck. *each square represents 1/18th of space. Jobs requiring a second truck will receive 10% off. *Televisions under 36" additional $25.00, over 36" $45.00. $10.00 per tire. Paint cans are $1-3-5 depending on size. Often prior occupants will leave a home or unit filled with unwanted items. We will make it easy for you to sell or re-rent your space.. We also offer excellent cleaning services for an affordable price. Dr. Clutter removes hot tub with ease. Our pricing is determined by size, weight, how accessible the tub is, and how many piece we have to cut the tub into. Call for an estimate today! Dr. Clutter removes pianos in a breeze. Our pricing is determined by size and weight, how accessible the piano is, and how difficult it is to load into the truck. Call for an estimate today! Dr. Clutter removes sheds and pools without sheading a tear or a pool of money. Our pricing is determined by size, weight, and difficulty of the job. Average shed removal is $350 and $195 for pools.